The World Bank has stated that for 2018 “the economic outlook for the region remains positive and will benefit from an improved external environment as well as strong domestic demand.” An OECD assessment also concurs that it is poised to maintain its growth momentum through to 2022, driven by robust domestic consumption and infrastructure initiatives planned by governments. According to the UN Conference on Trade and Development (UNCTAD), FDI into ASEAN rose by a third in 2017, to US$130 billion, with Singapore receiving 45% of the inflow. Investors recognise the potential in this vibrant economic region, which has consistently surpassed any other world region over the last decade. ASEAN’s industries increasingly feature high technology ventures including aerospace, automotive, pharmaceuticals and bio-scientific. In addition, more than half of the population of over 600 million is under the age of 30. This youthful demographic profile is reflected in an appetite to embrace new technology and the new industrial revolution that is due to update business models and drive fresh approaches to virtually every economic activity. 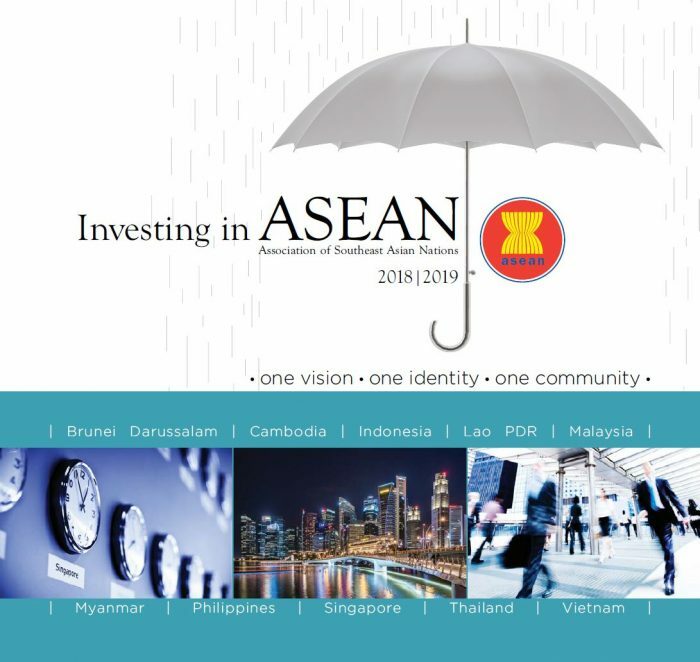 ASEAN is well positioned to take full advantage of the opportunities that arise externally as it’s economic integration process increasingly takes shape. This group of nations with such different ethnicities, cultures, languages, religions and political histories, each step towards integration has involved lengthy discussion and will continue to do so. However, the evolving AEC is a powerful declaration of intent in it’s own right and promises to boost investment as well as increase prosperity. 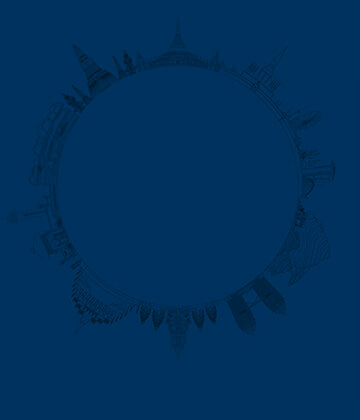 Integration of the member states is making the region a more powerful engine in the global economy. As Singapore takes the chair of ASEAN in 2018, the vastly diverse region of ambitious states has an opportunity to build on its economic and social advances to vastly improve its citizen’s lives and consolidate itself as an integral part of global prosperity. To view the full publication, please click below.